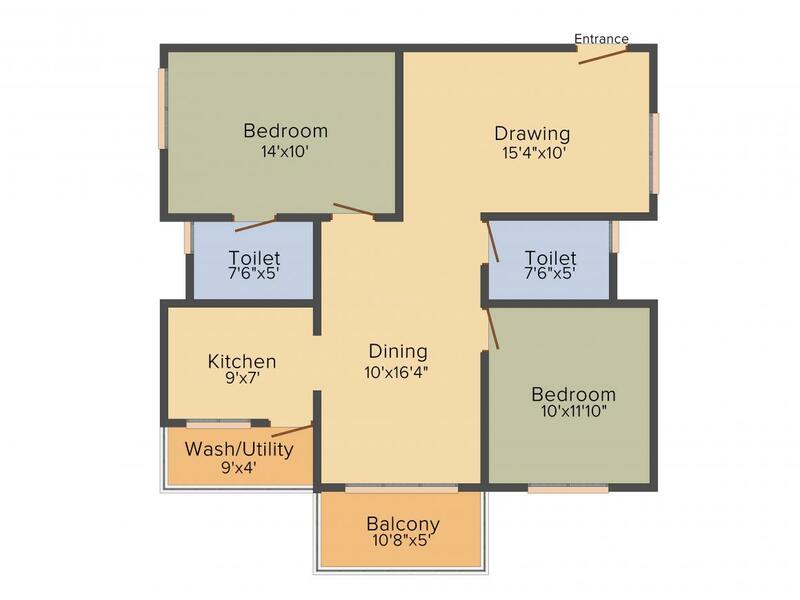 1130.00 sqft. - 1530.00 sqft. 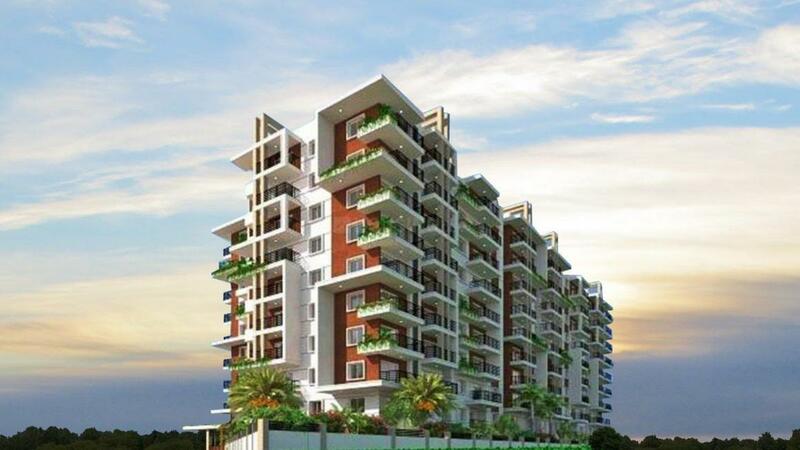 Kumari Amaranthine is a premium housing project at Bellandur in Bangalore. The project is ready-to-move and the residents can enjoy several amenities including as Badminton Court, Squash Court, Skating Rink, Swimming Pool and Gymnasium. Social infrastructure like banks, schools and parks surround the area. It is also very well-connected to various parts of the city by public transport network. Bellandur is one of the prime localities in Bangalore. It enjoys a good demand because it is very well connected to other parts of the city with Whitefield and Marathahalli on one side; and Koramangala and Indira Nagar on the other. Close proximity to ORR (Outer Ring Road), Sarjapur Road and Hosur Road has made commuting easy and convenient. Bangalore Airport (Kempegowda International Airport) is also at a driving distance from this place. A number of Tech Parks and IT companies like Embassy Tech Square, Wipro Corporate Office, Salarpuria Tech Park, Prestige Cessna Business Park, Vrindavan Tech Park, Prestige Tech Park, Infosys etc exist in the vicinity; thereby resulting in an influx of a lot of residents, investors and real estate developers here. Various shopping malls, schools, colleges, hospitals etc also exist in this area. 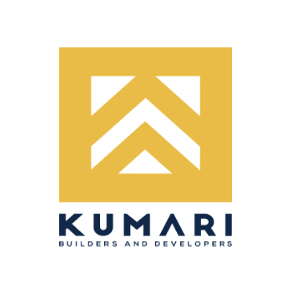 Kumari Builders & Developers is the fastest growing real estate company in Bangalore committed to build homes for life. Superior Quality Detailed and Perfection are the standards that KBD demands throughout its project. 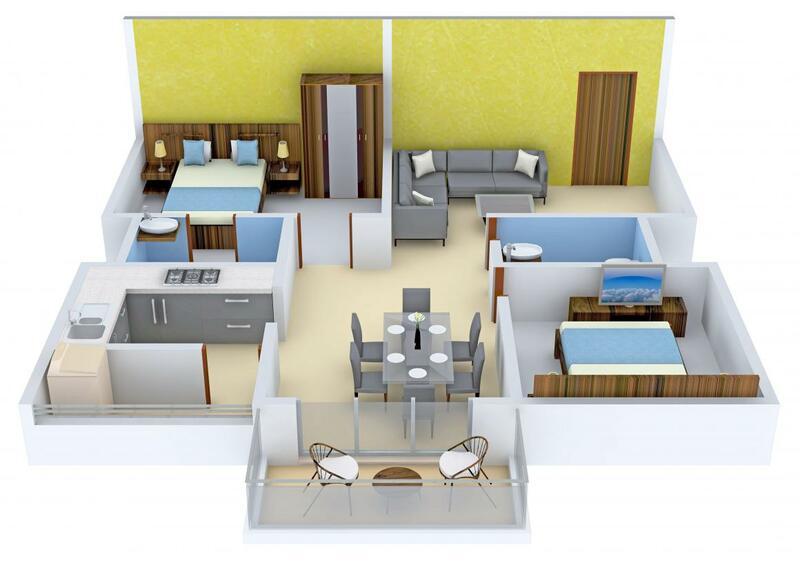 With each project, KBD continues to raise the bar of affordable luxury living. Consistently, providing unparalleled customer experience and setting landmark in affordable luxury living.